Johnnie and I rolled down a gravel drive and pulled up to a large brick warehouse. I was a little skeptical as to where exactly he was taking me but then I saw a huge logo of an outlaw and the word “Lonerider” on the building. We had arrived! I couldn’t contain my excitement and I started freaking out about the American Meltdown food truck parked out front of the brewery. 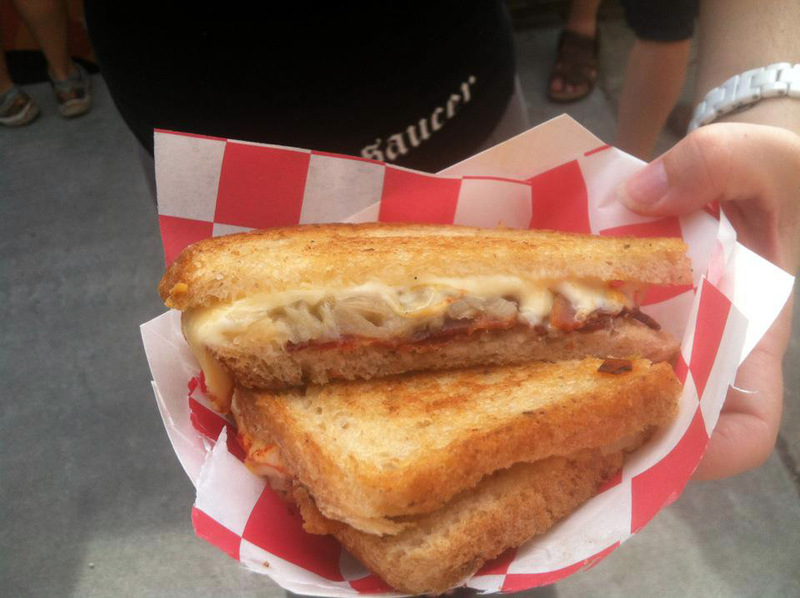 Craft beer and gourmet grilled cheese sandwiches? Yes, please! This afternoon was off to an excellent start. Manuel and Erin met up with us at Lonerider to grab some beers and to take a tour of the brewery. We pulled up a few stools to the bar located in the tasting room and discussed what beers to order with the awesome bartender, Jackie. Jackie is a true outlaw, sporting her cowboy hat and boots she told us anything we wanted to know about Lonerider beer. 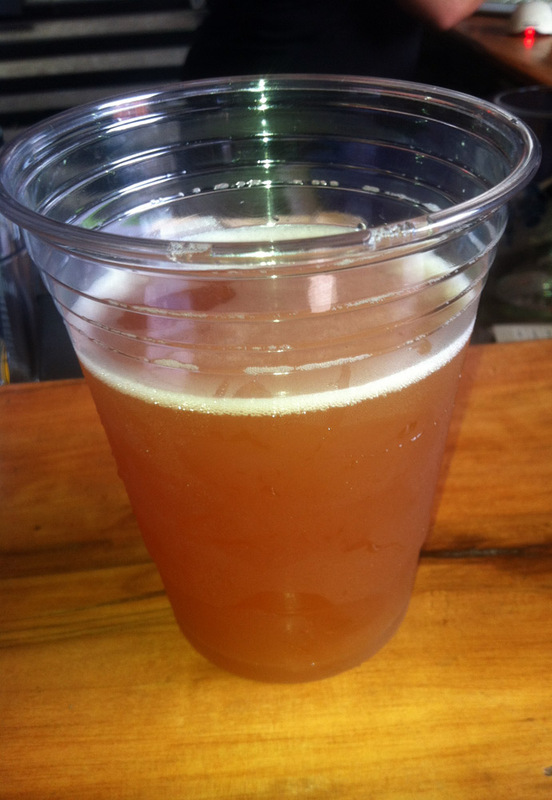 I ordered The Preacher, a “Belgian-style Saison with an American twist.” The Preacher is my favorite Lonerider beer and the citrus hop kick was refreshing on this hot summer day. 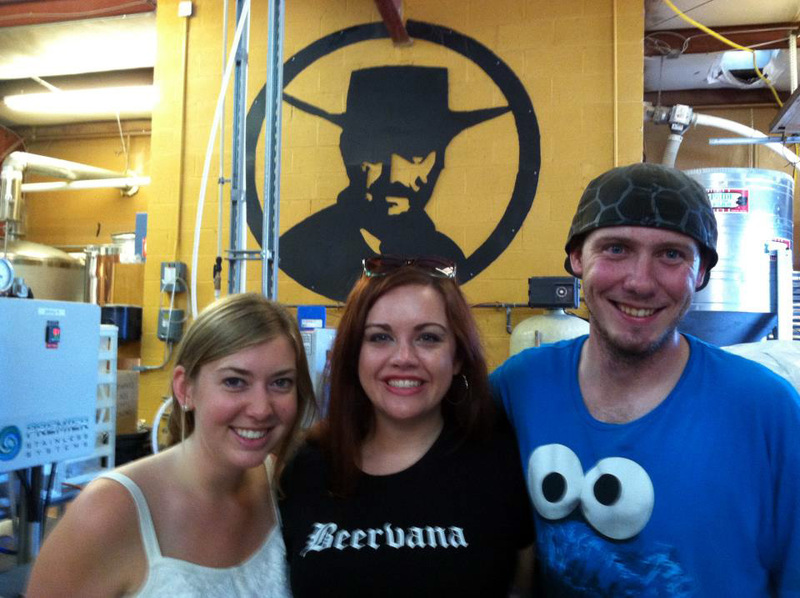 After finishing our beers, we left the tasting room to take a tour of the brewery. Meet Skyler, our tour guide for the afternoon. Skyler started as a volunteer at Lonerider about one and a half years ago. He is obsessed with cartoons and his favorite beer is Lonerider’s Sweet Josie Brown, which he had in tow during the tour. I’m super jealous of his job. Skyler told us about the history of Lonerider. 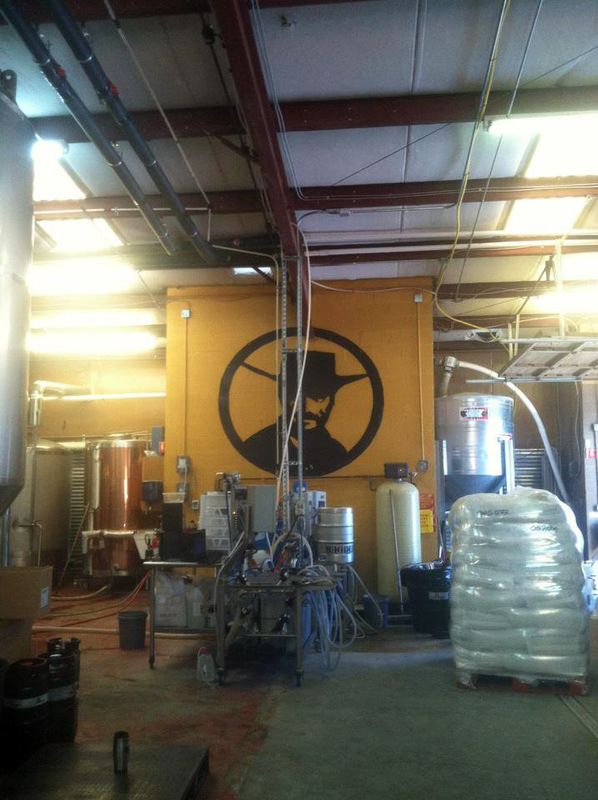 The brewery opened in January 2009 by three guys who originally worked at Cisco and had a passion for craft beer. 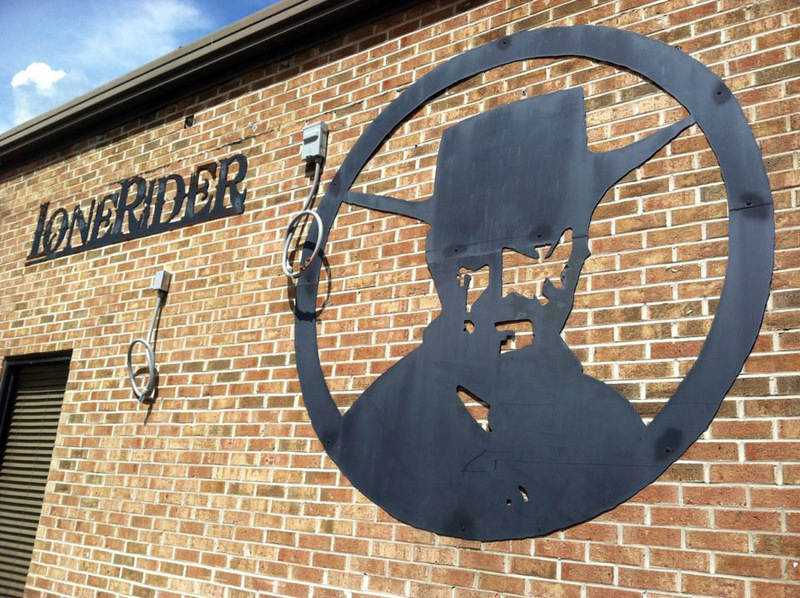 Obviously their passion for creating quality beer can be seen in the numbers; Lonerider has doubled in size every year since they’ve been open. Due to the increasing demand for Lonerider beer, the brewery will be adding eight fermentation tanks to their operation. Skyler was extremely knowledgeable and I learned a lot about beer on the tour, the best $1 you can ever spend. 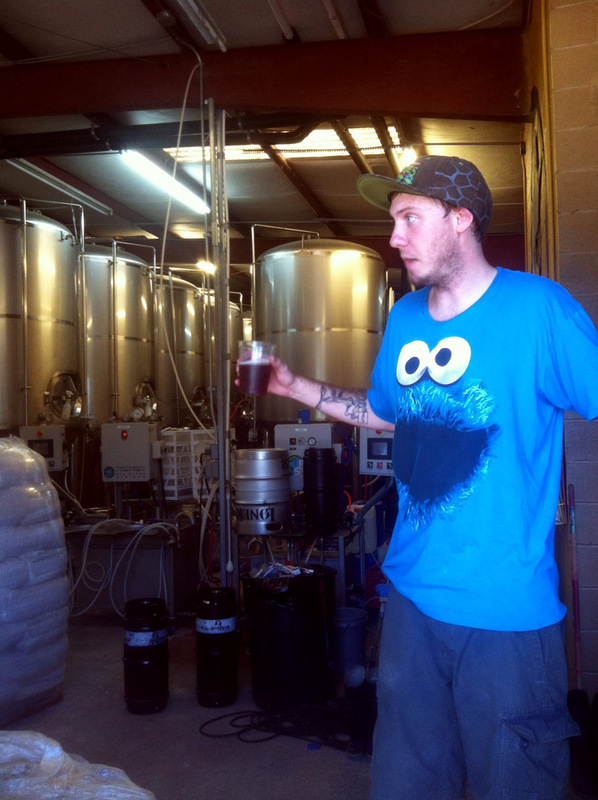 He even related cartoons and childhood games to the beer making process. 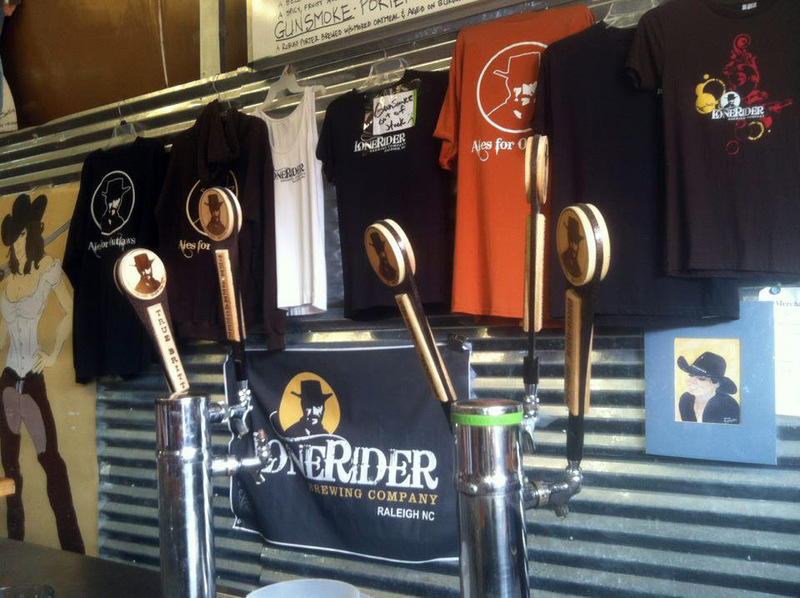 Lonerider makes about 300 kegs each week and I highly suggest taking a tour to learn more about the operation. Tours are offered every other Saturday from 2pm to 5pm. If you’re interested in chilling out in a glorified garage with music and a cold beer, the tasting room is open on Thursday and Friday from 5opm to 9pm and on Saturday from 2pm to 7pm. After drinking a few more beers, American Meltdown was calling our name. It was hard to resist the smell of cheese and butter filling the warehouse. Erin ordered the French Monster, a specialty grilled cheese sandwich. Between two slices of toasted Guglhupf Bakery’s rustic house bread was a large amount of Muenster cheese and onions, which are cooked down for hours in butter, wine and herbs. American Meltdown also allows you to add bacon to anything for a buck extra. Who wouldn’t want bacon? Bacon makes everything even tastier! The sandwich was incredible. The bread was toasted to perfection and the cheese, onions and bacon were savory and rich. 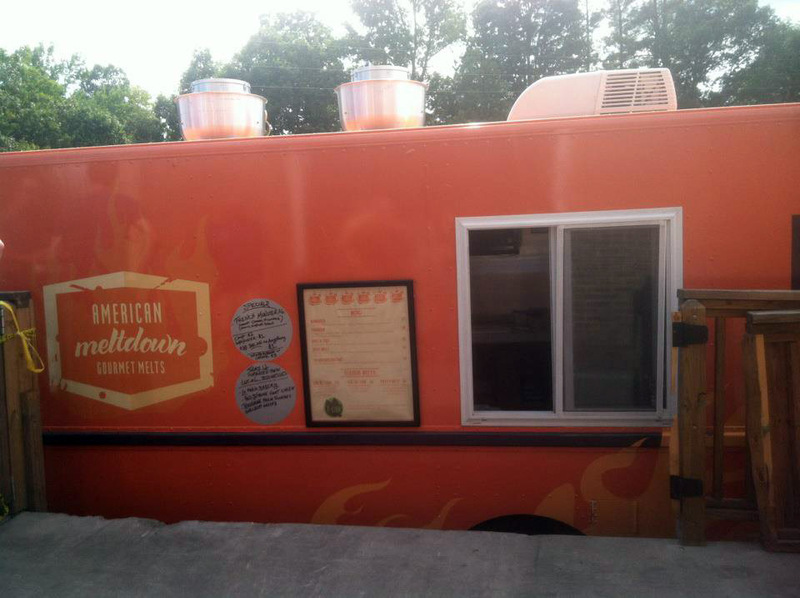 Follow American Meltdown on Twitter to see where the food truck will be next. Put on your boots and come chill out at Lonerider. Get in touch with your inner outlaw as you kick back with a beer named after a cowgirl, rebel or wandering lonerider.